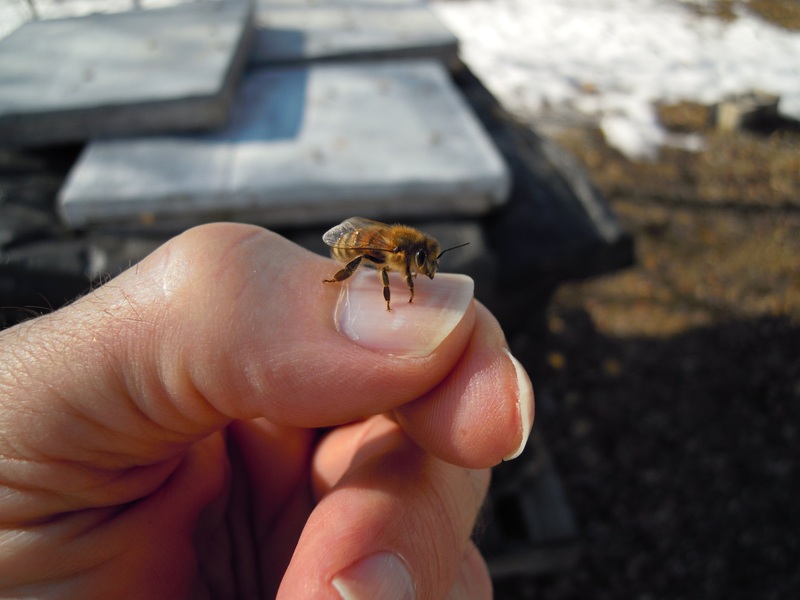 We are a Manitoba beekeeping club, founded in March 1963 primarily for the hobby and beginning beekeeper. Located at the junction of the Red River and the Assiniboine River in the city of Winnipeg, Manitoba, Canada our membership is generally situated in the Red River valley that extends from U.S.A. border northward to the shores of Lake Winnipeg. Our club name thus takes the name of Red River Apiarists’ Association to reflect this large geographical area. We offer lots of social activities with regular meetings but our main purpose is to provide an ongoing educational setting for our members. We enjoy talking about honey bees, nectar sources, pollination of plants and honey promotions. 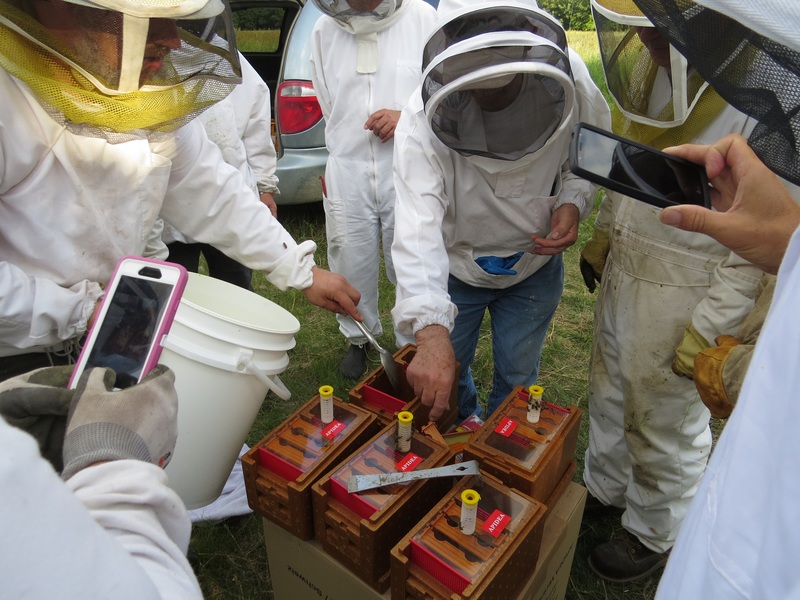 Our strength is bringing together beginner, experienced and not-yet beekeepers so they can share stories and insights. 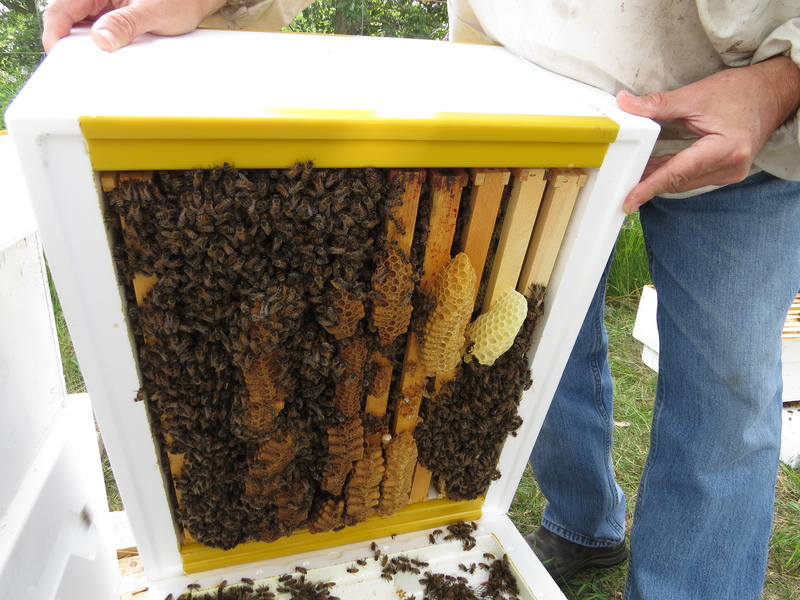 Encouraging beekeeping in Manitoba continues to be a main focus of the club.